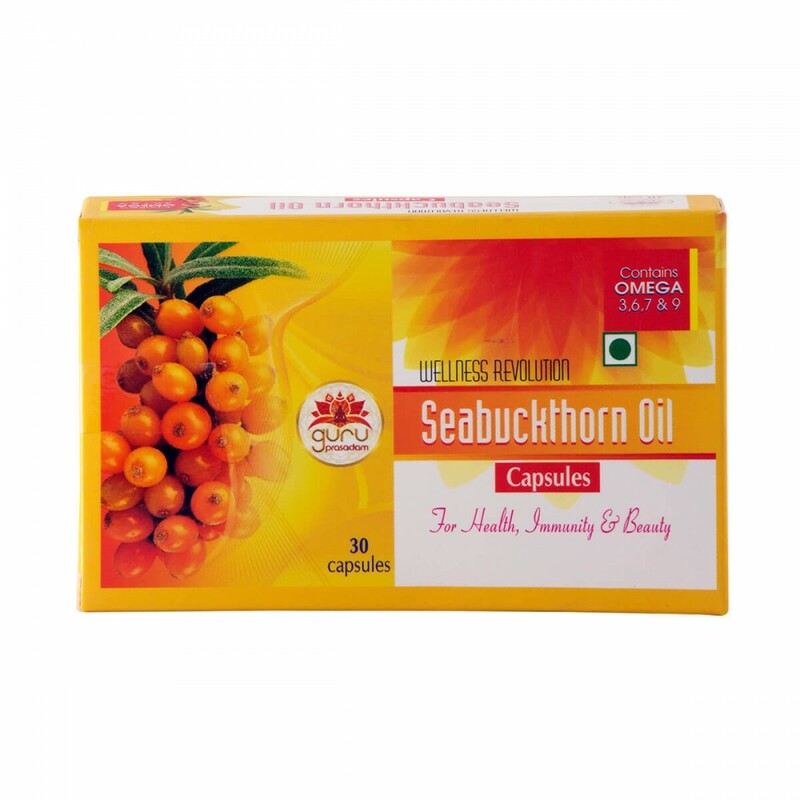 Sea buckthorn Oil is derived from plants in a group of species of the genus Hippophae. 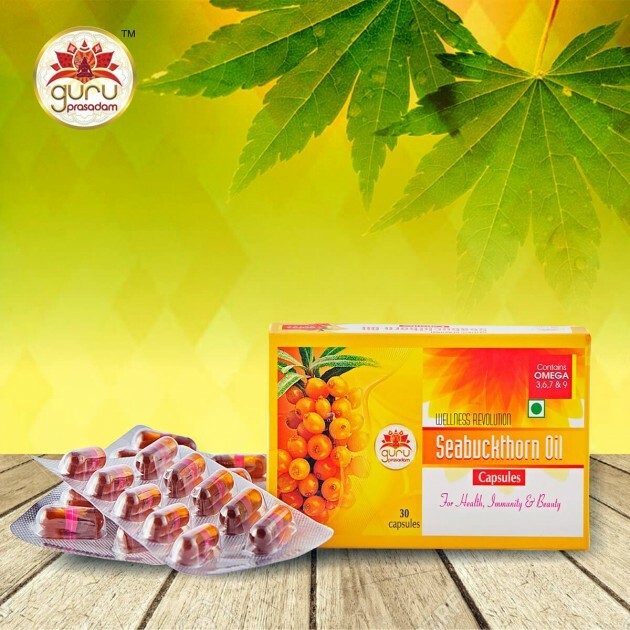 Oil is extracted from the pulp of the fruit or seeds. 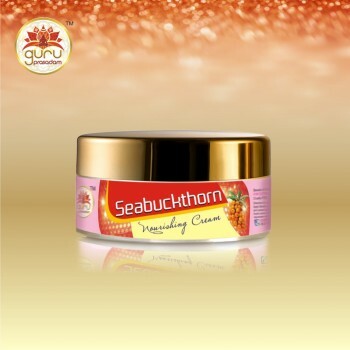 The resul..
Sea buckthorn Oil is derived from plants in a group of species of the genus Hippophae. Oil is extracted from the pulp of the fruit or seeds. 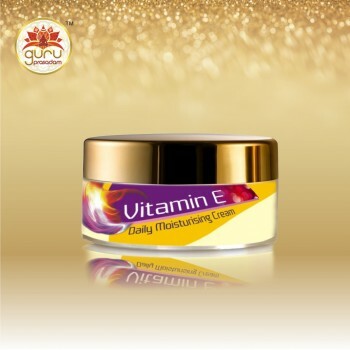 The resulting oils are used in dietary supplements, nutraceauticals and topical medication for skin disorders. 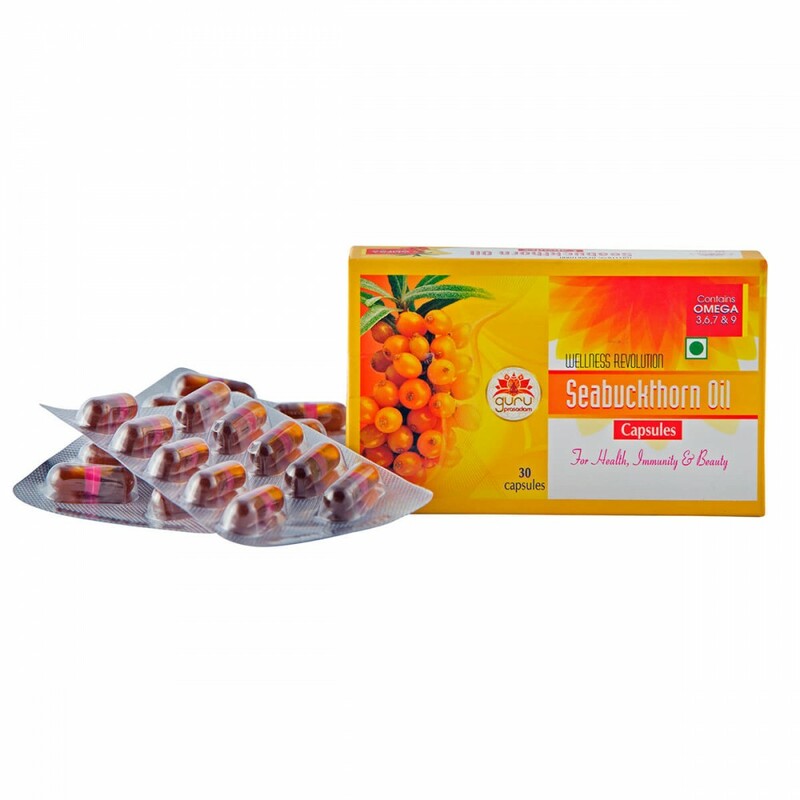 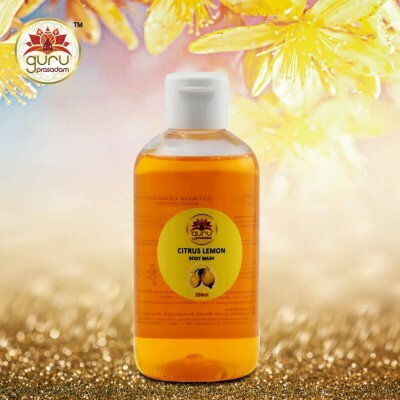 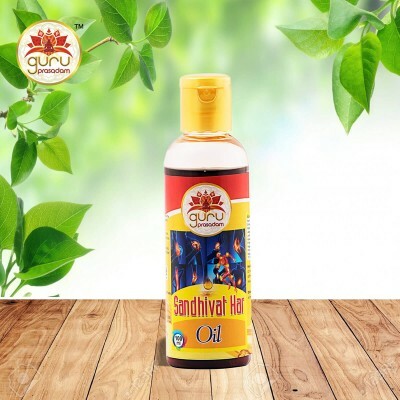 Sea buckthorn Oil Cap is helpful to cure digestive tract ailments, Skin diseases, Infections and Eye problems. 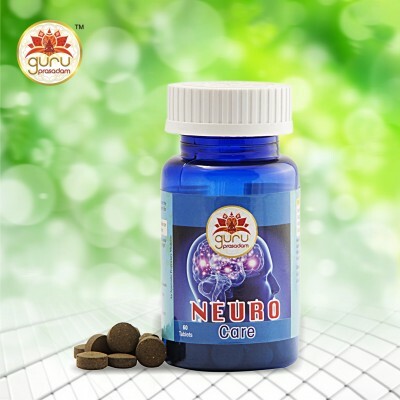 Strengthens the Brain and Nervous system. 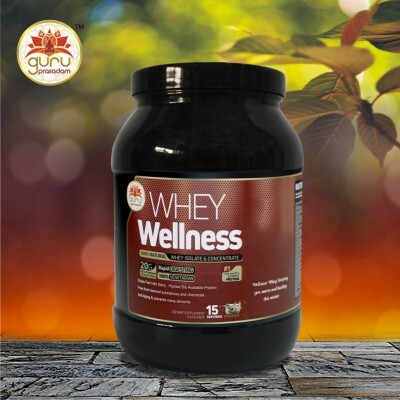 Keeps well all the veins of the body. 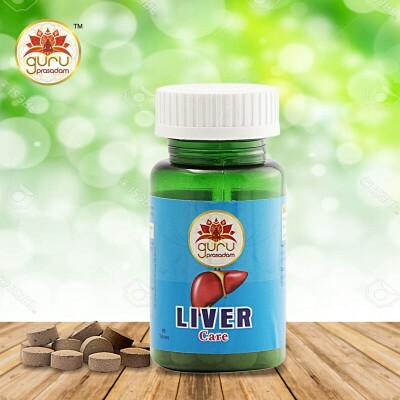 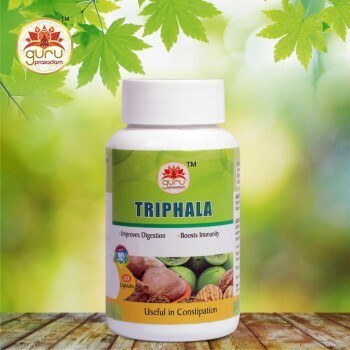 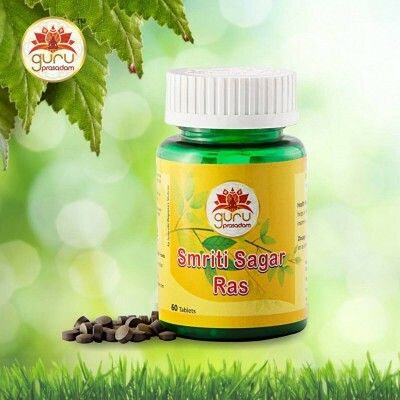 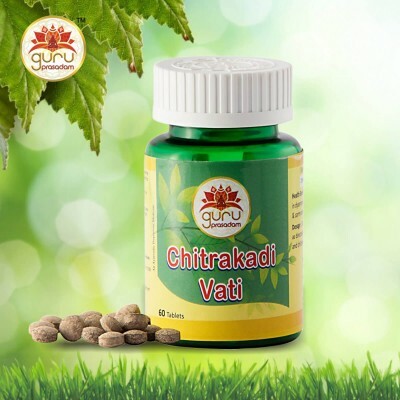 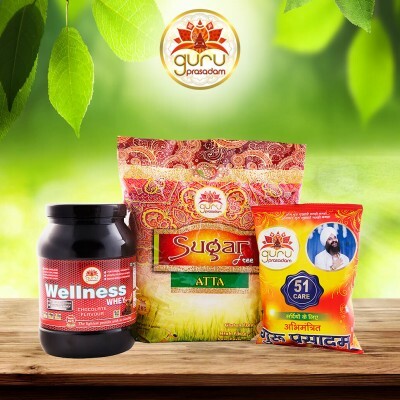 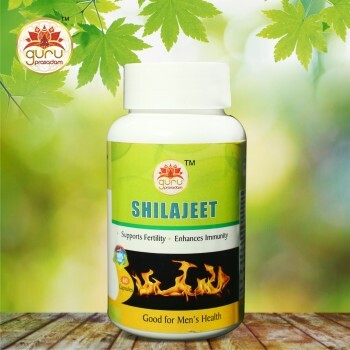 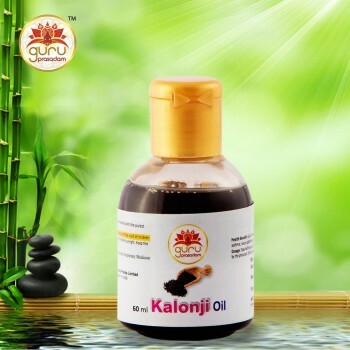 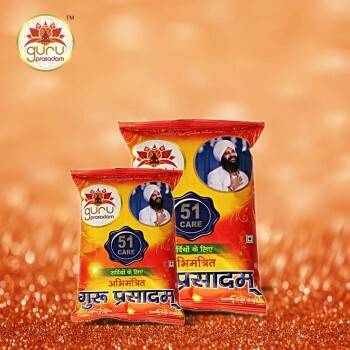 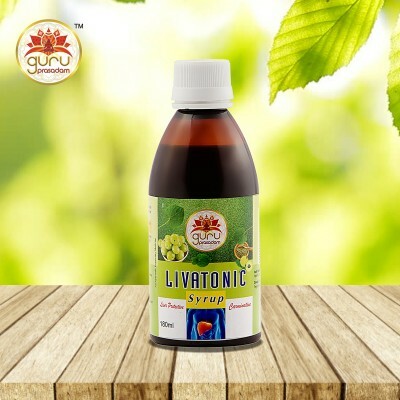 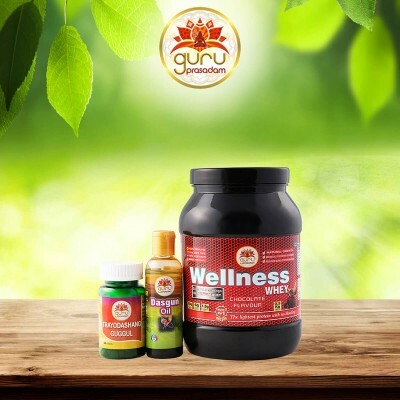 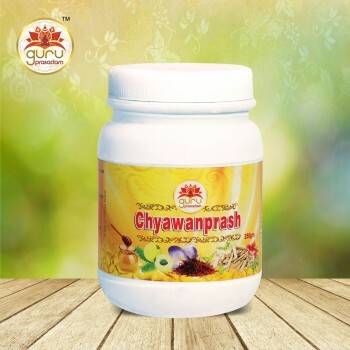 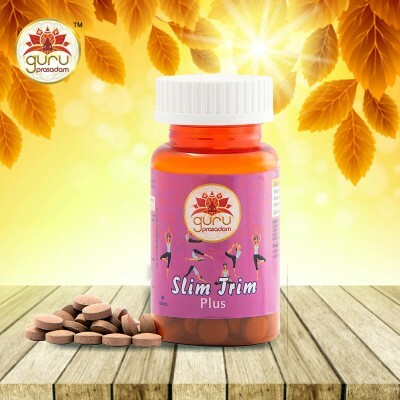 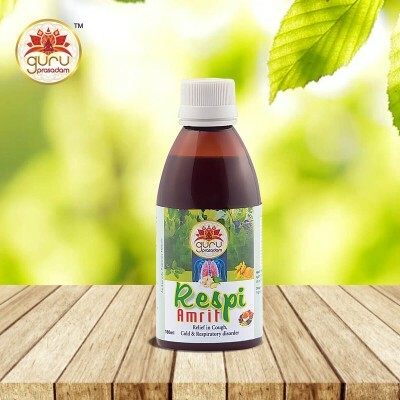 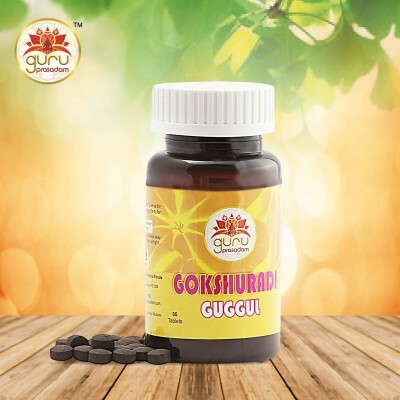 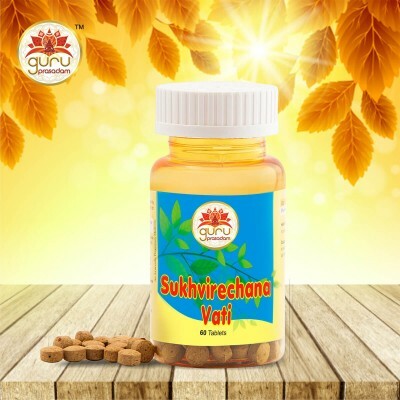 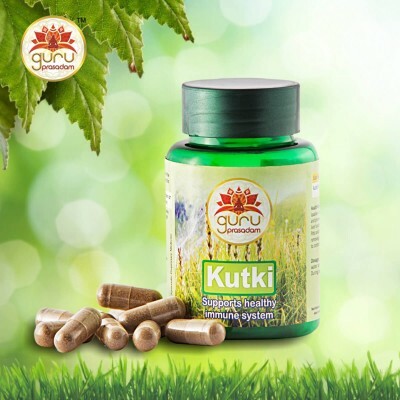 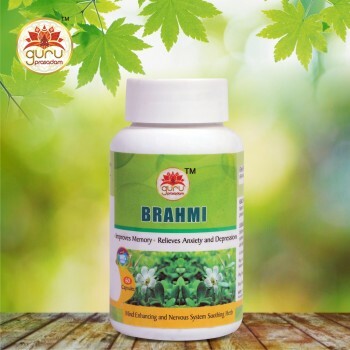 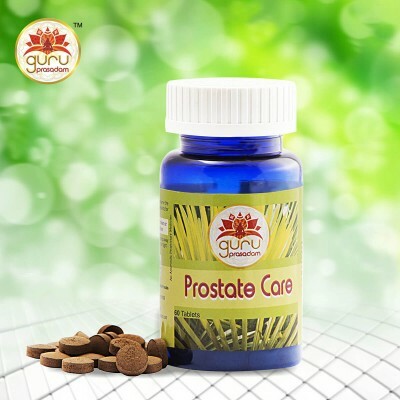 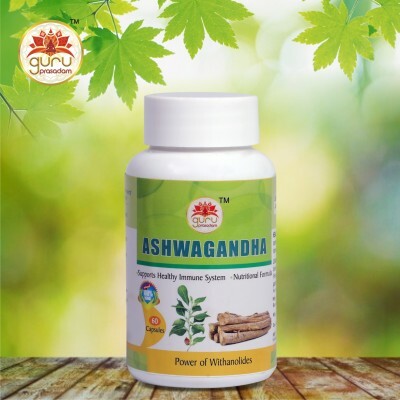 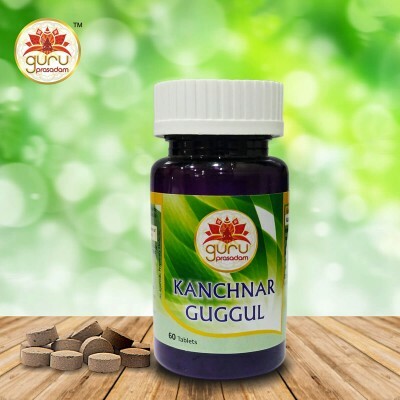 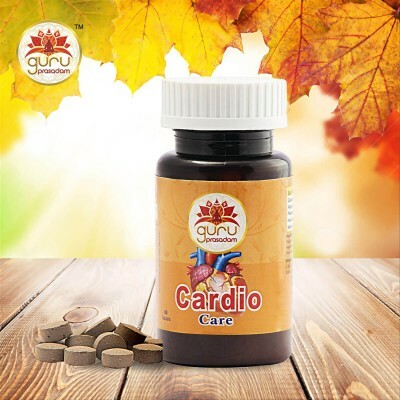 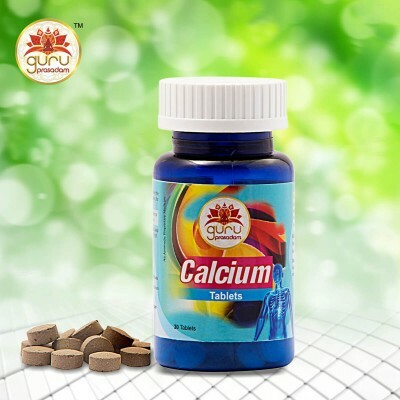 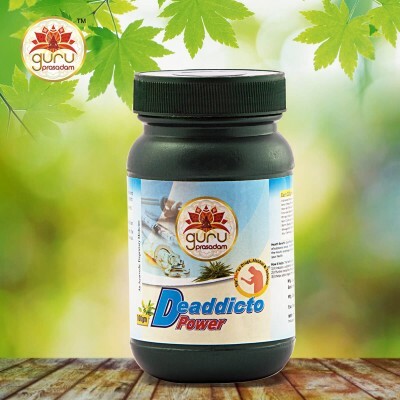 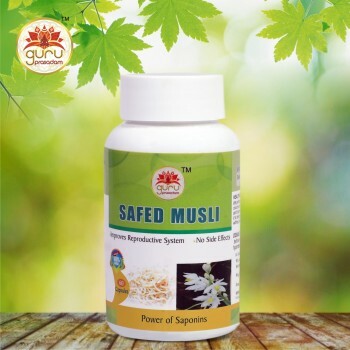 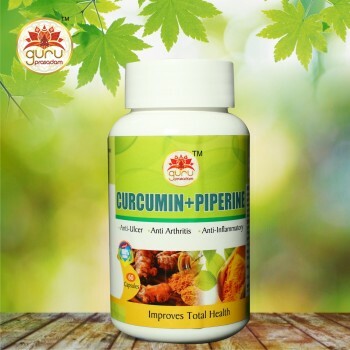 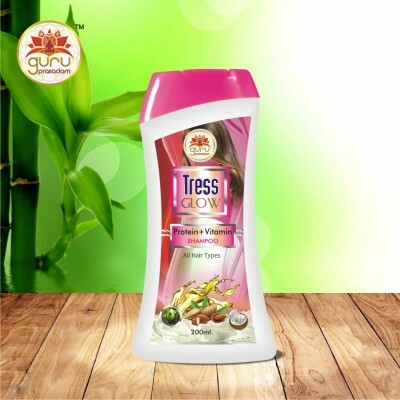 It supplies sufficient strength to the body to fight with diseases. 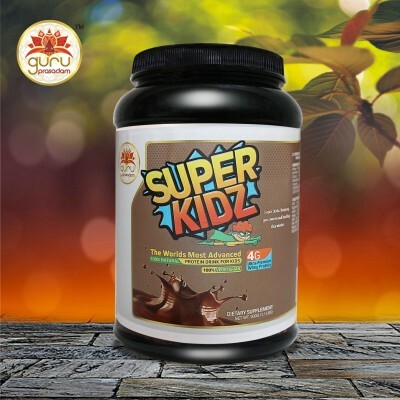 Helps to Control and Balance the Appetite in children with functional dyspepsia. 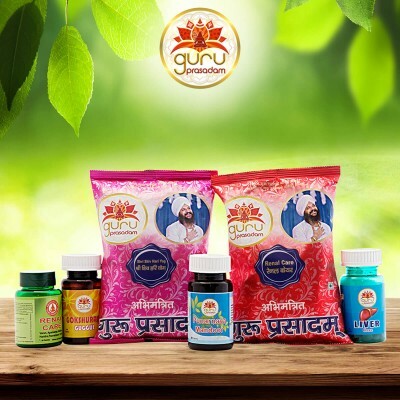 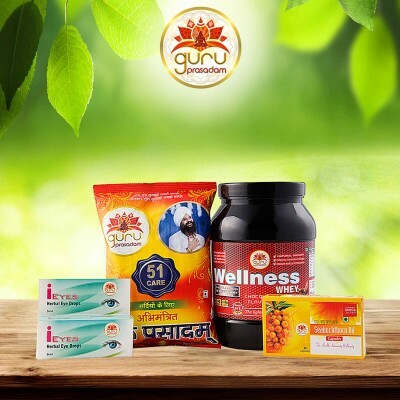 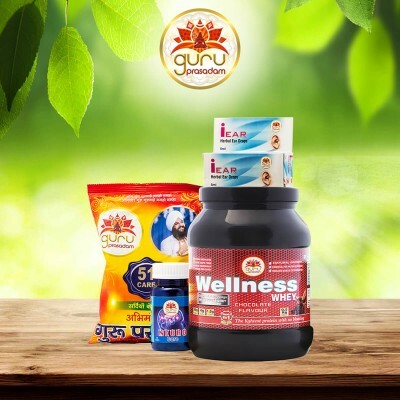 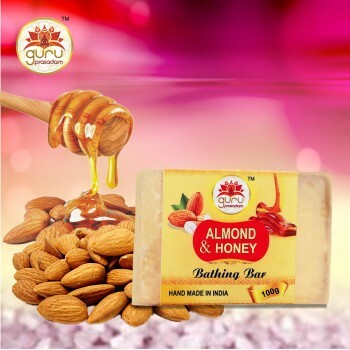 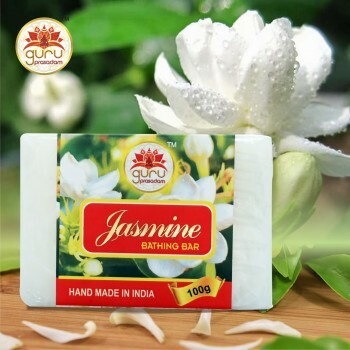 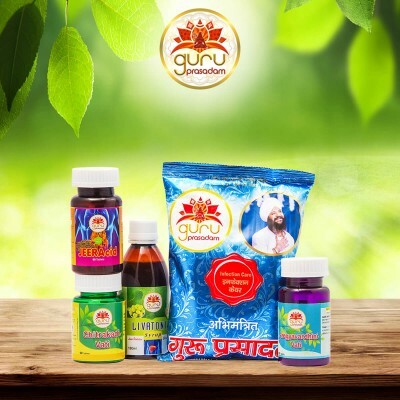 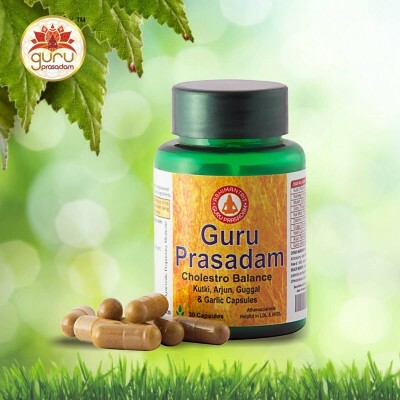 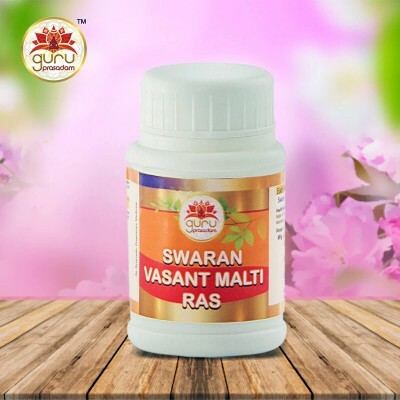 Pharma products formulated at Guru Prasadam make use of fine grade raw materials and sophisticated technology at our industrial processing labs in compliance with set industry standards. 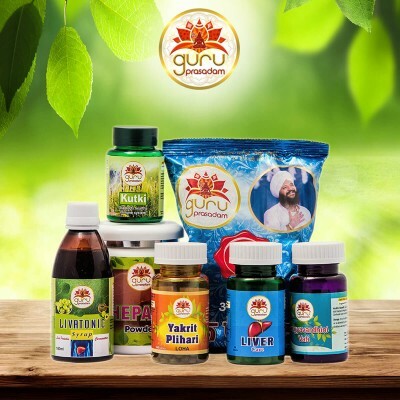 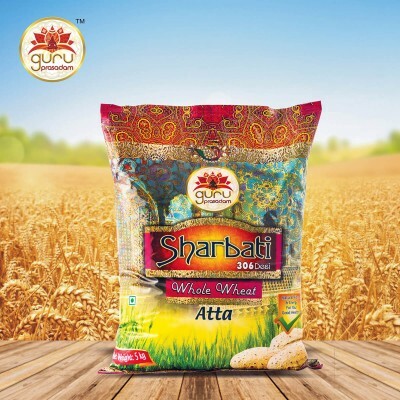 Our range of products is acclaimed among our valued customers for their accurate pH value, precise composition, purity, quality, extended shelf life and effectiveness. 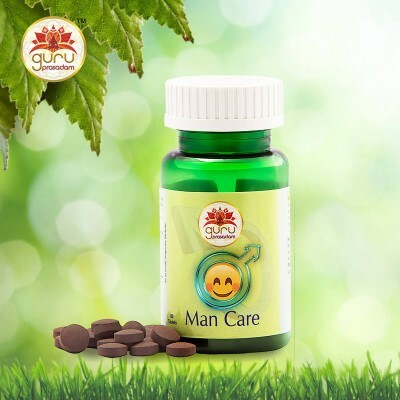 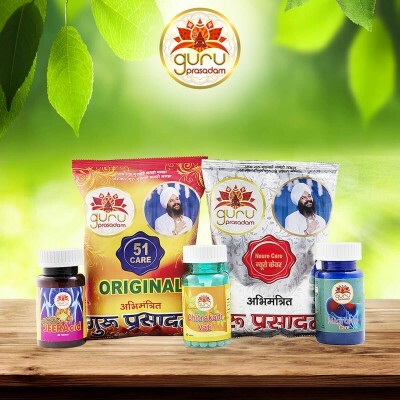 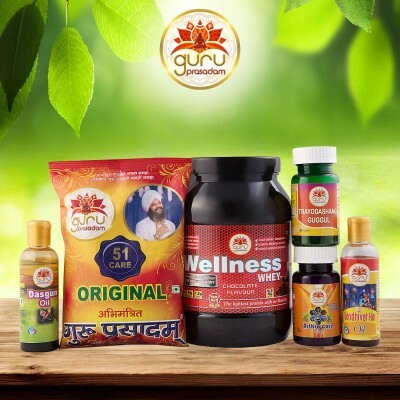 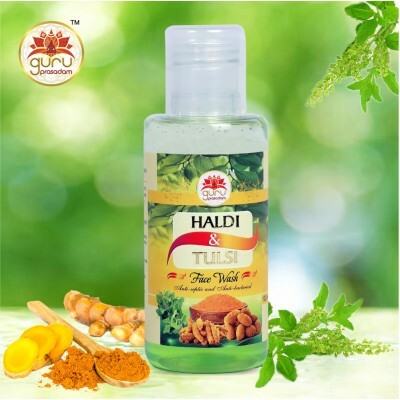 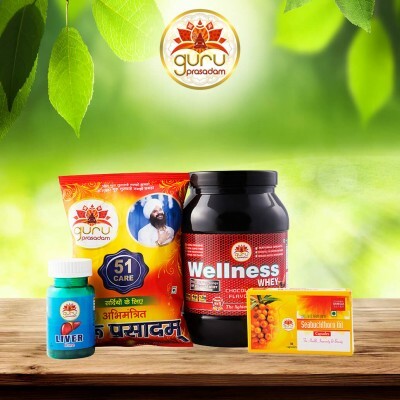 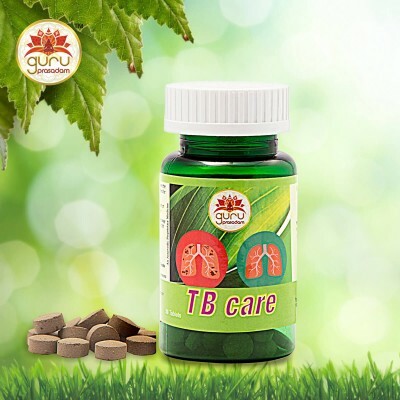 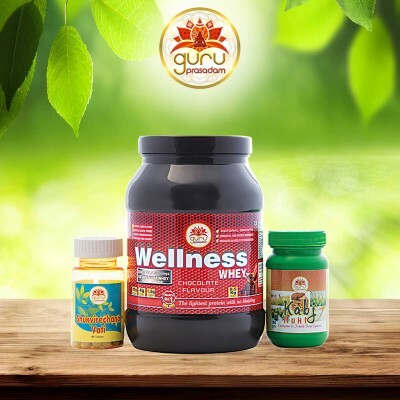 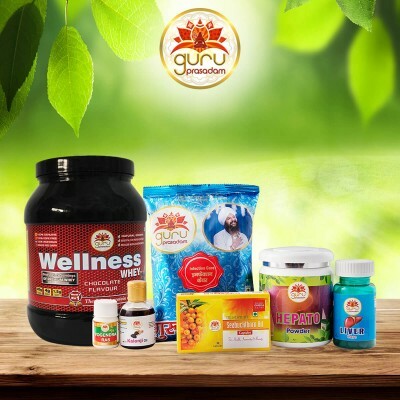 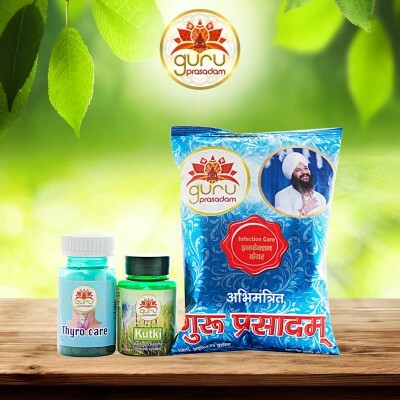 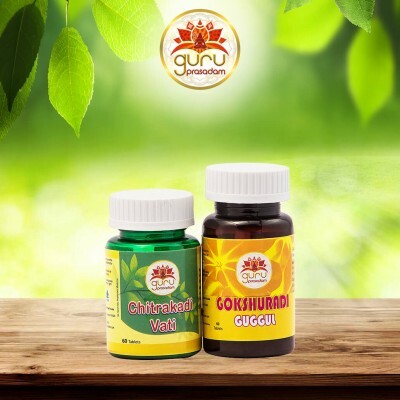 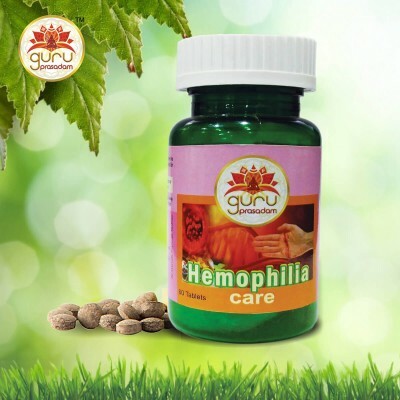 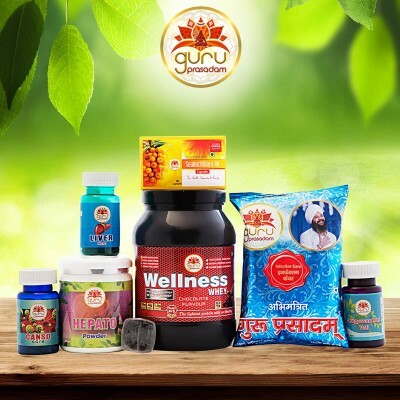 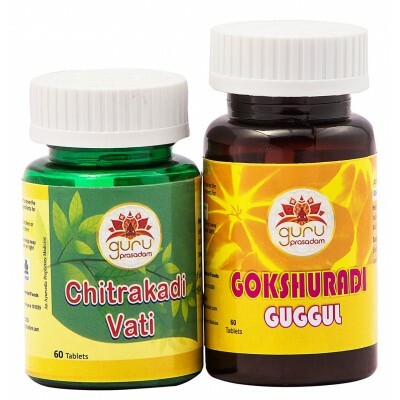 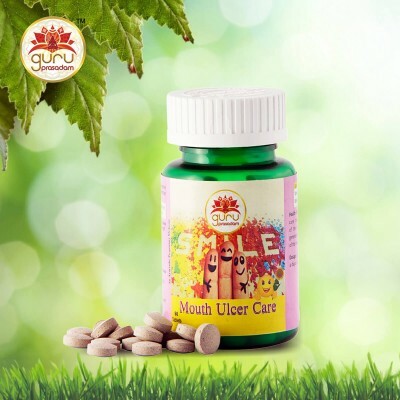 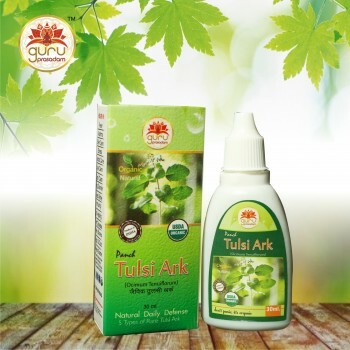 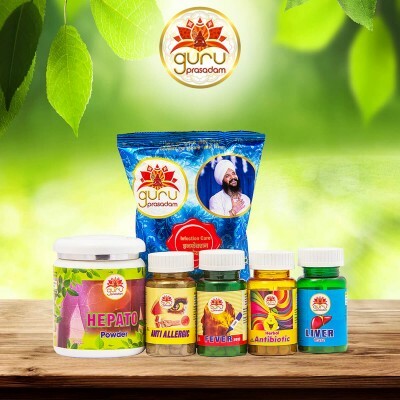 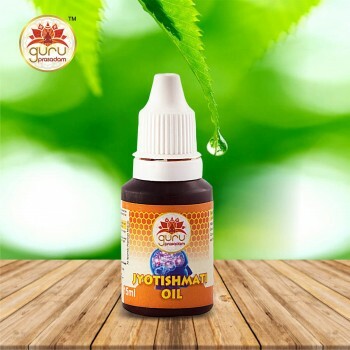 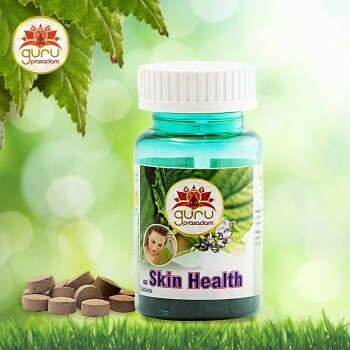 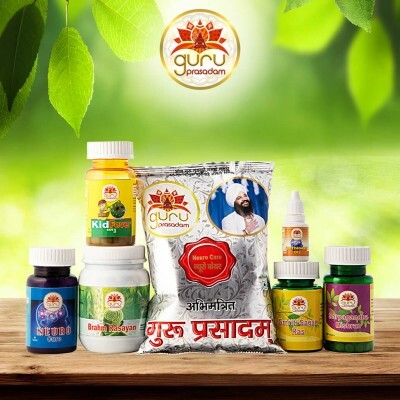 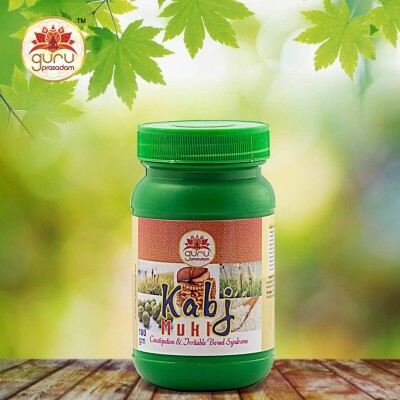 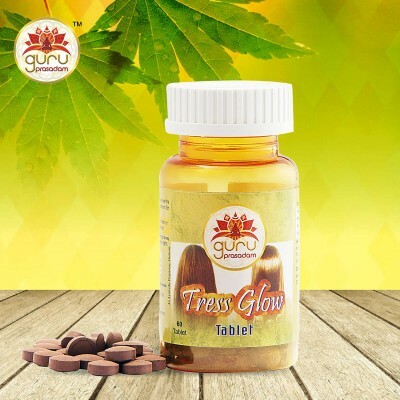 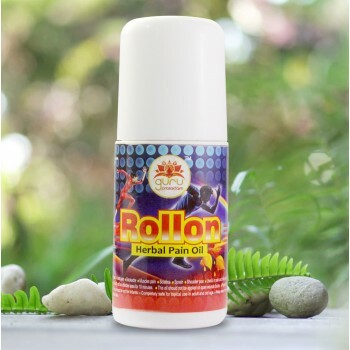 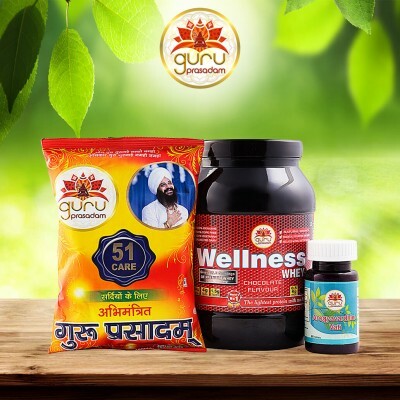 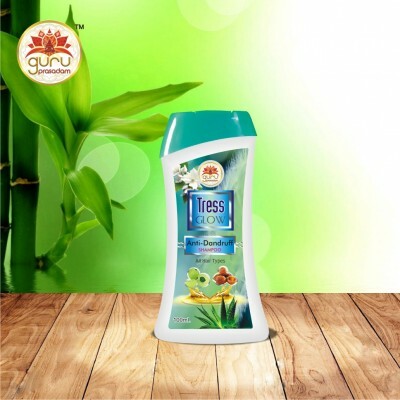 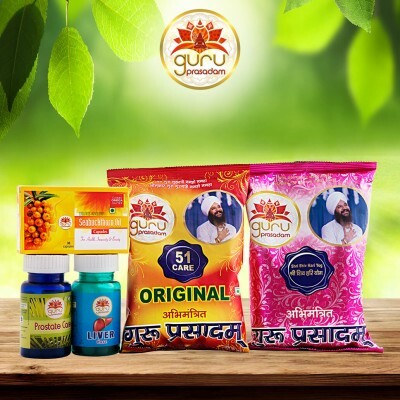 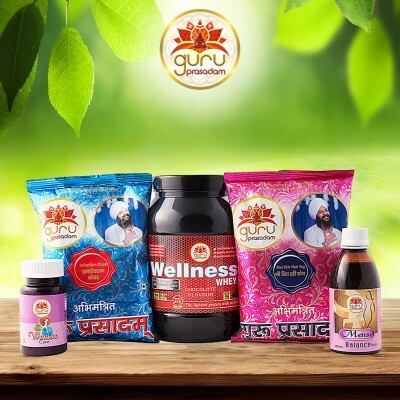 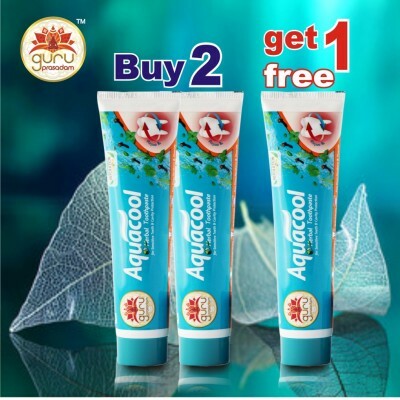 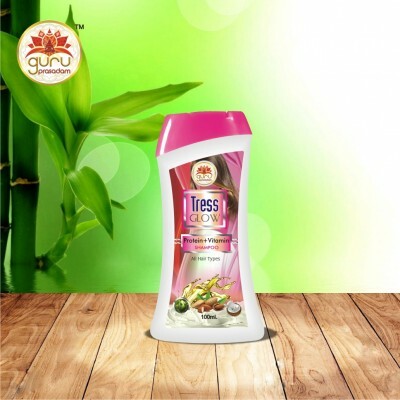 In addition to it, our herbal medicines are available at affordable prices in several packaging option. 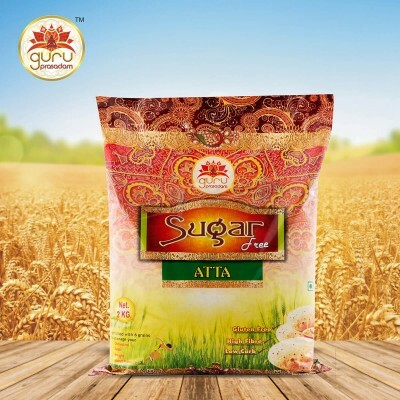 With the aid of modern machinery and advanced technologies, our passionate team of experts and quality inspectors process the range from fine quality ingredients that is in precise composition and strictly in compliance with the set international standards. 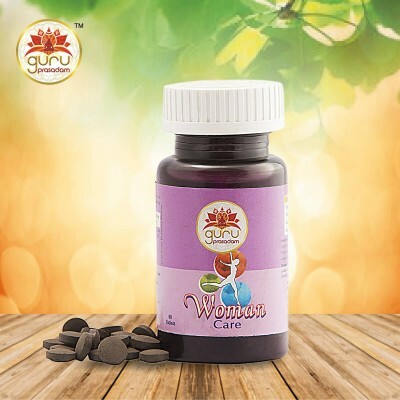 1 Capsule after breakfast with water.